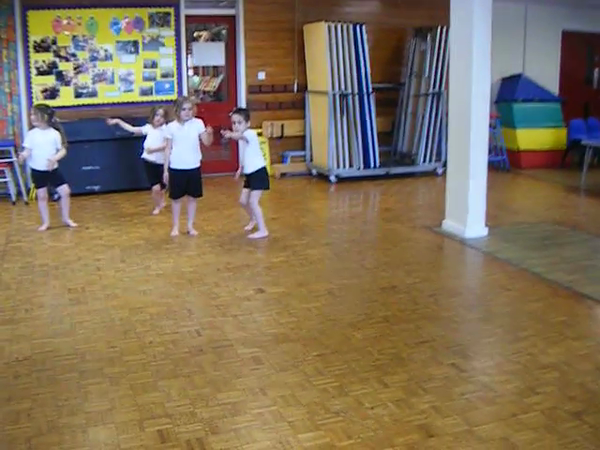 Have a look at our whole class dancing to Irish music. Thank you Miss Duffield for filming!! We danced to different types of music, do you like our dance? 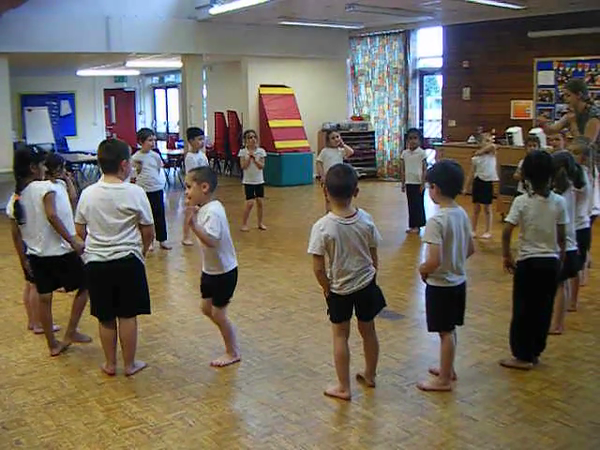 As a class we made up a dance to Waka Waka.